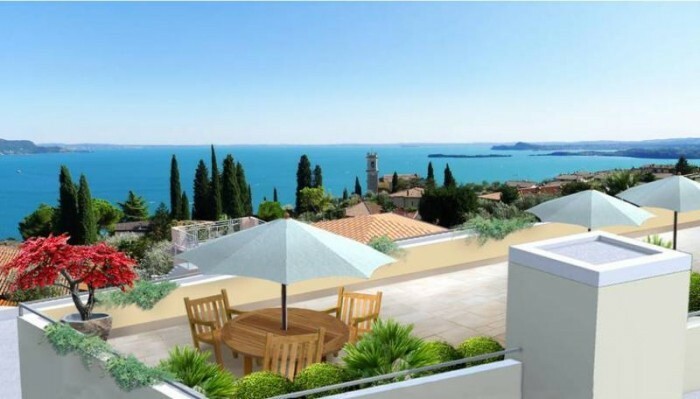 The drop in prices of real estate on the Italian real estate is enticing foreign potential buyers. Although overall sales have dropped by approximately 26%, investors from abroad often take advantage of Italy’s financial difficulties to purchase relatively cheap real estate. During the course of 2012 alone, foreigners spent more than 2 billion euros in Italy and sales of recreational real estate have increased by 14%. Domestic demand in Italy has almost disappeared, having been replaced by demand from buyers from abroad. In the case of luxury real estate, for example in Tuscany, the vast majority of potential buyers of real estate come from abroad. It is especially more luxurious items of real estate with prices starting from EUR 500,000, which are unattainable for the majority of Italians hit by the economic crisis, which are falling prey to foreign investors looking for bargain opportunities to make a purchase. Despite prognosis by the experts that the market would reach its bottom in 2011, sales and prices of real estate still decreased slightly during the course of 2012. However, a turnaround has occurred in recent months and volumes of real estate sold are on the increase thanks to precisely these foreign investors. Not only coastal resorts are popular, but also quiet locations in the area around Lake Como and Lake Garda. In conclusion, it is thus possible to say that despite the overall decline on the Italian real estate market, interest in purchasing real estate still exists and above all in the case of the real estate segment for recreational housing, attractive for foreign buyers, a relatively significant increase in sales is occurring. 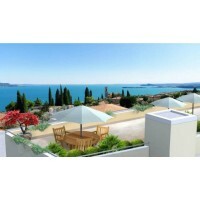 » View the offer of real estate in Italy.